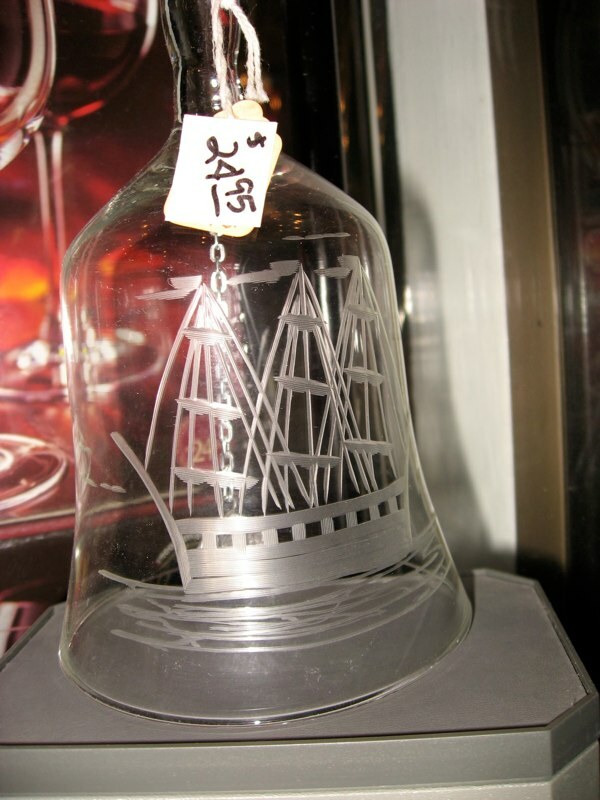 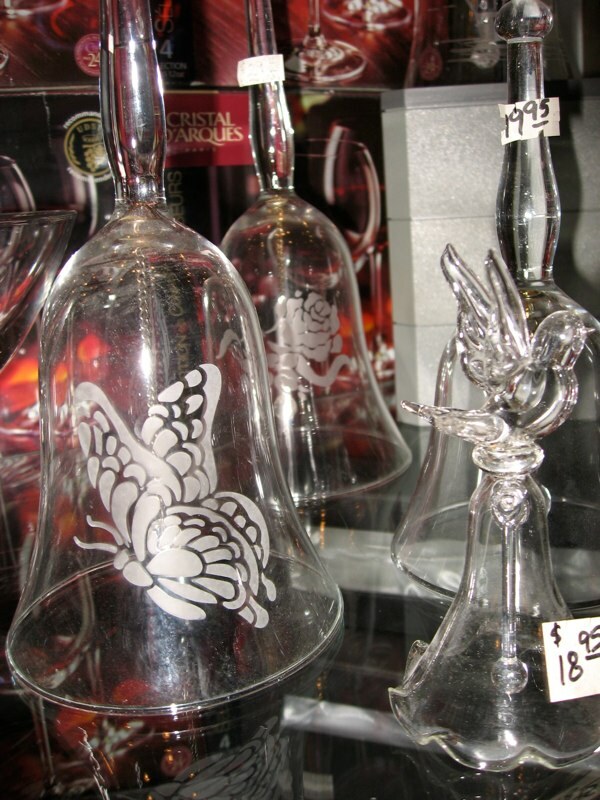 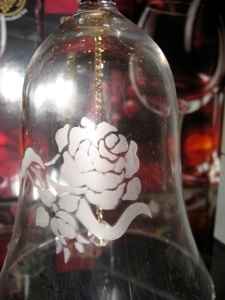 We Engraved these Bells with a Butterfly and Roses. 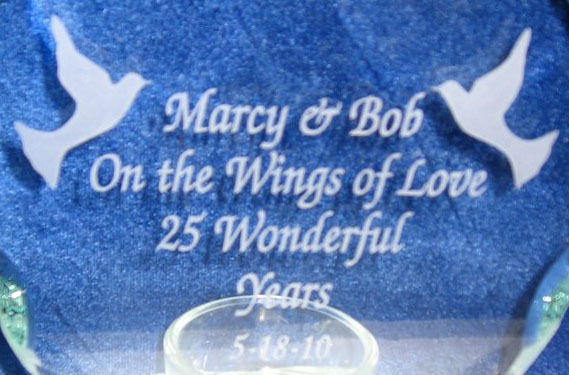 Here's a close up of the engraving. 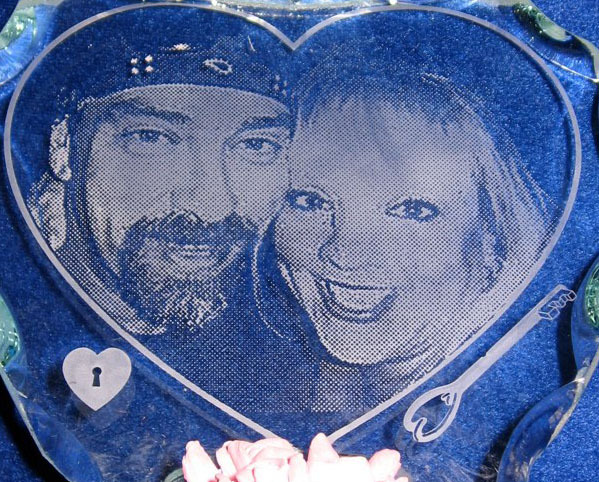 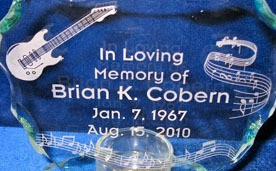 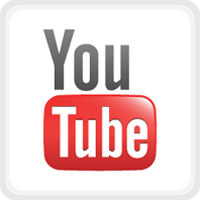 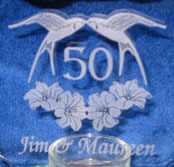 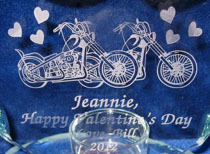 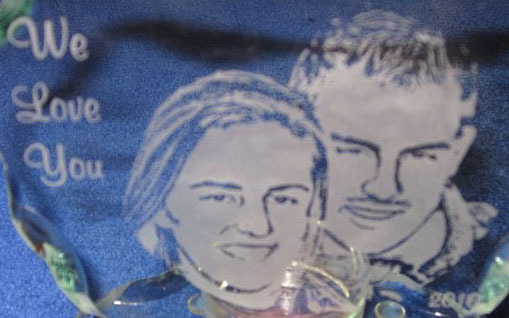 We can use other things to create the engraving. 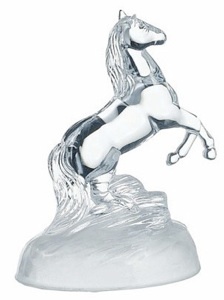 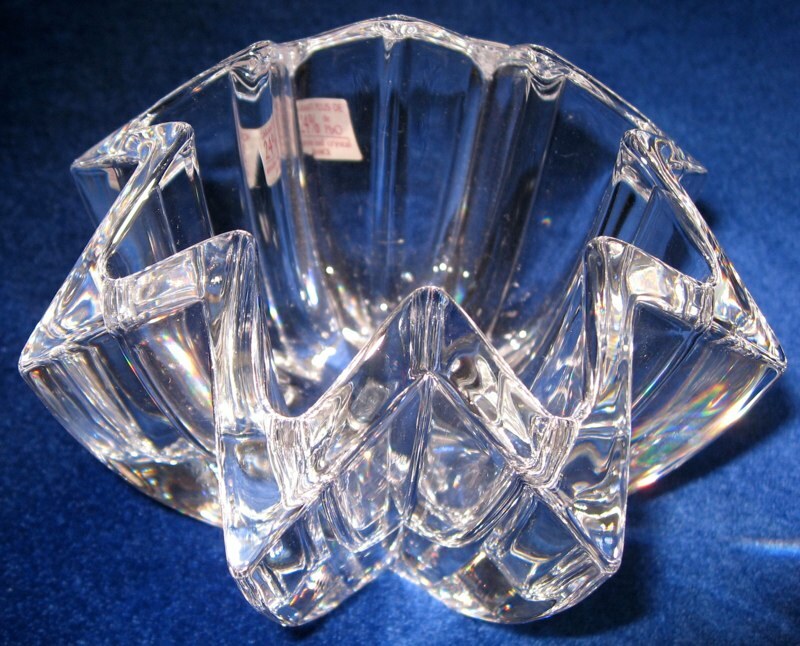 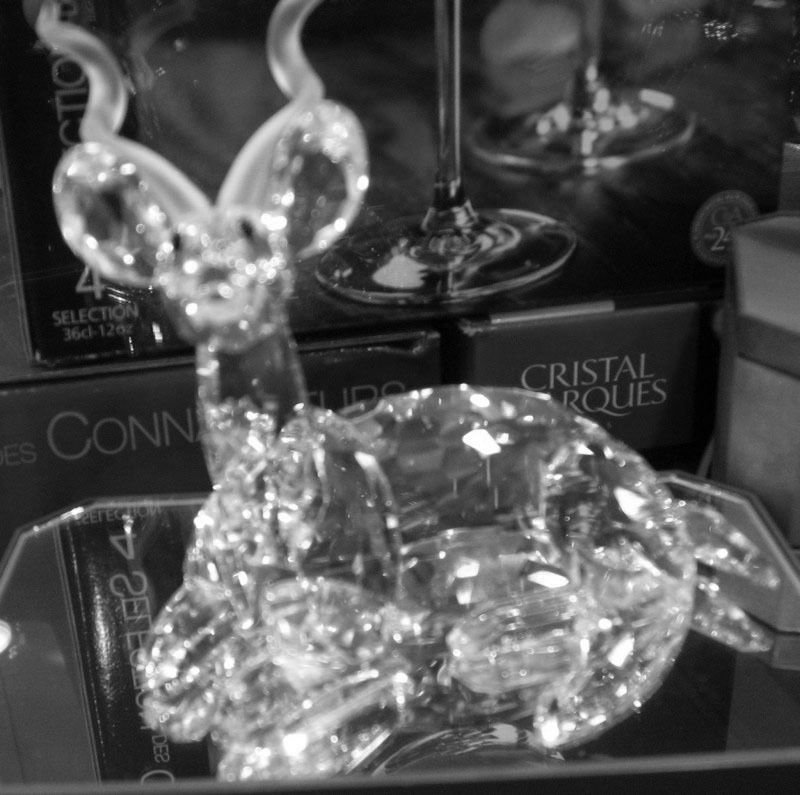 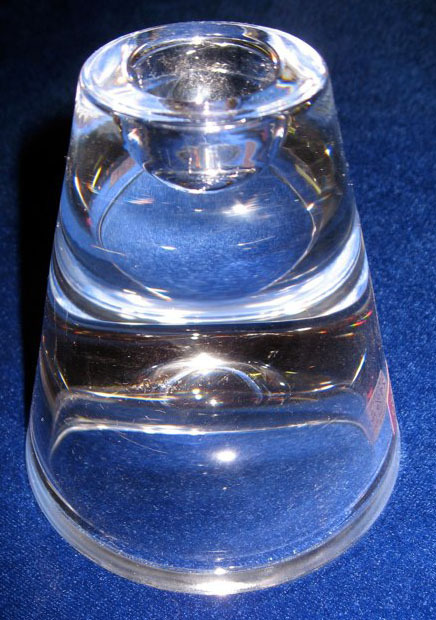 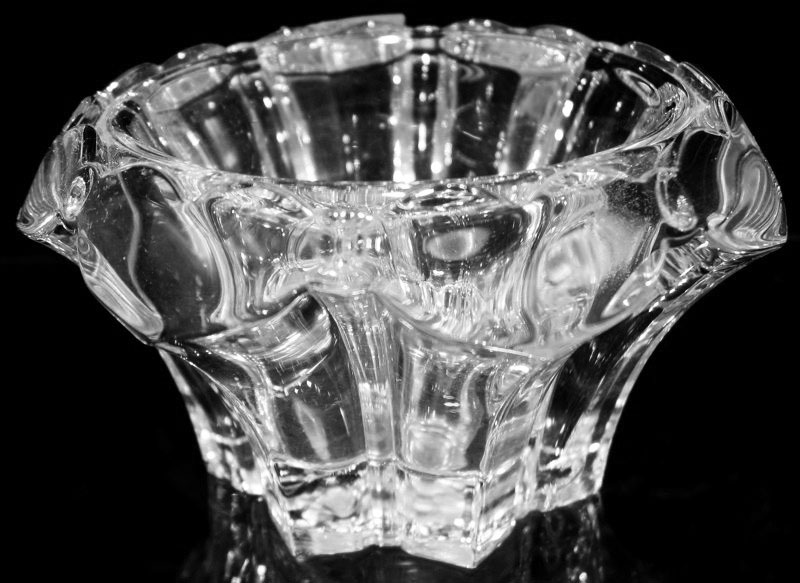 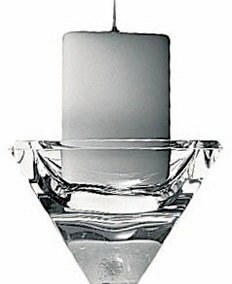 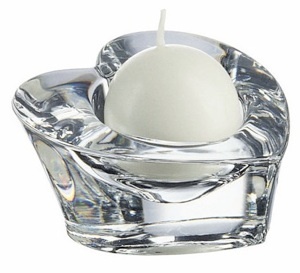 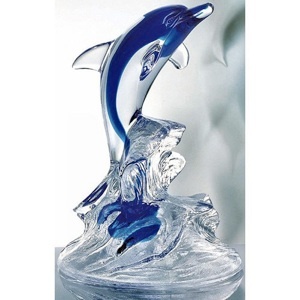 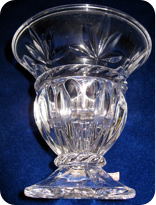 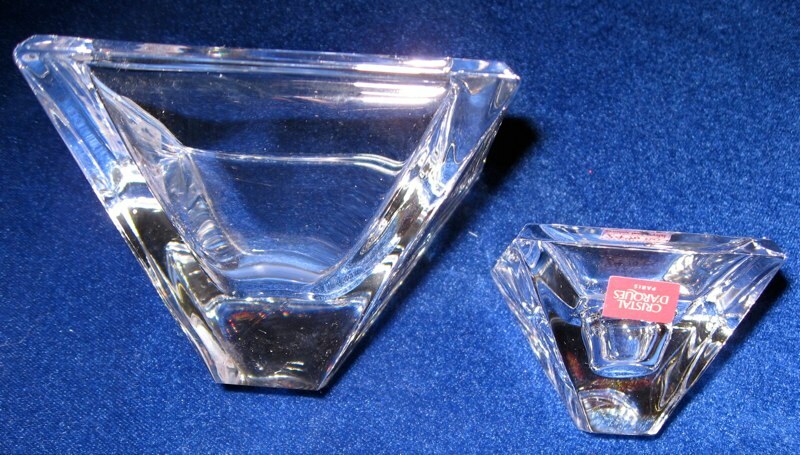 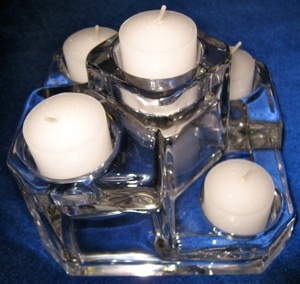 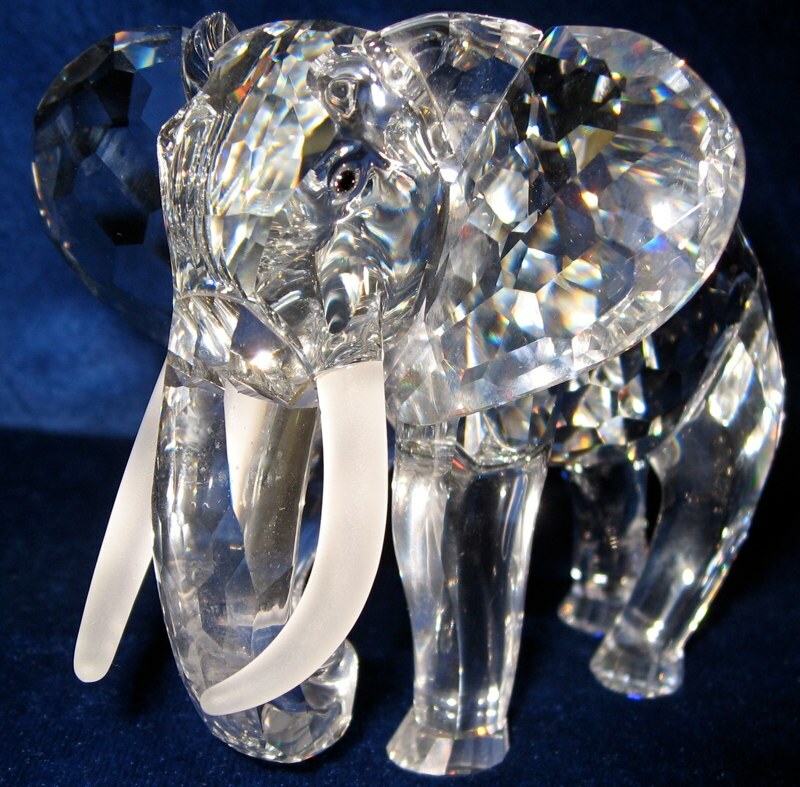 #1- Cristal D'Arques 24% Lead Crystal Forever Crystal Heart Shaped Candle holder. 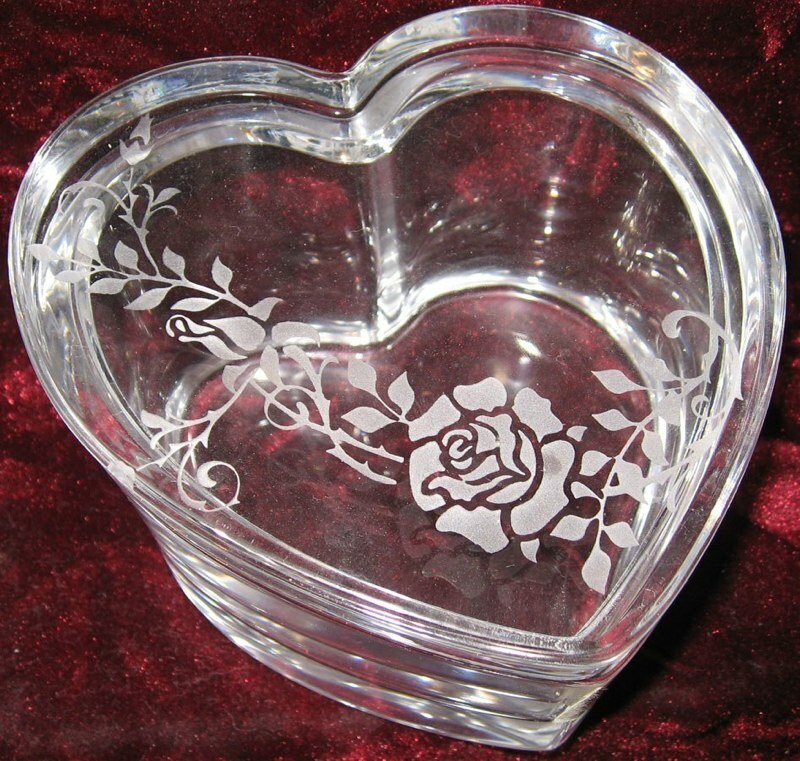 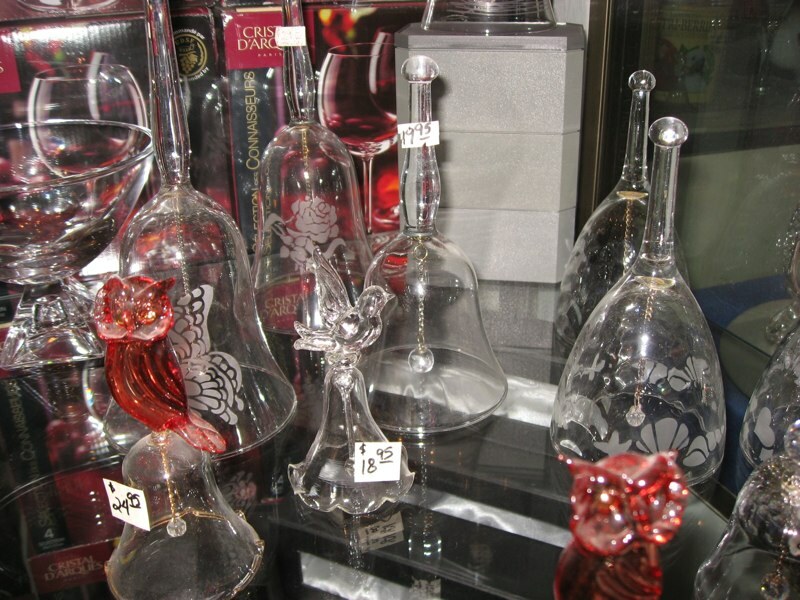 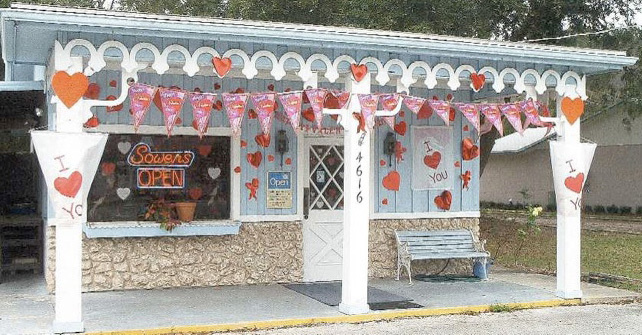 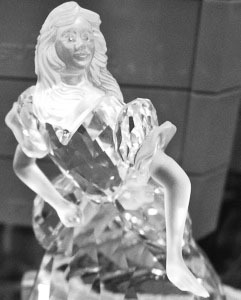 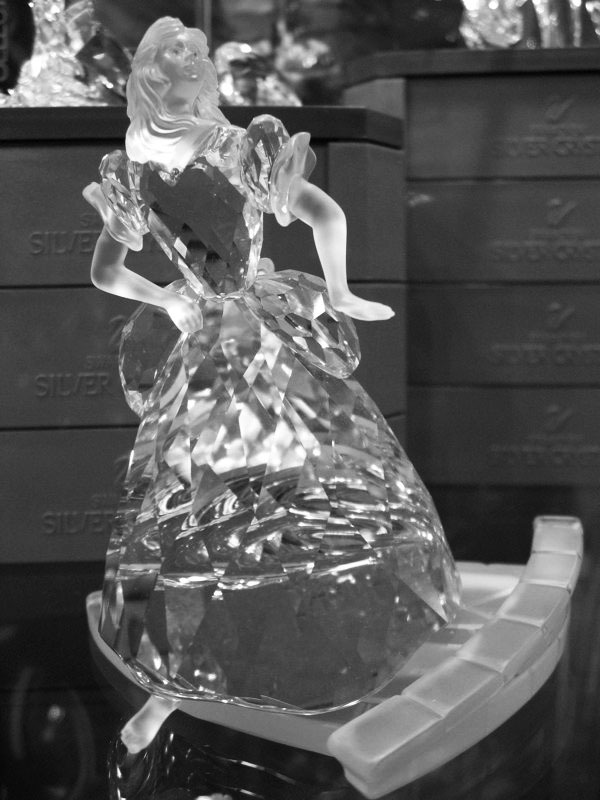 This matches the Forever Crystal Heart Shaped Trinket Box to the right. 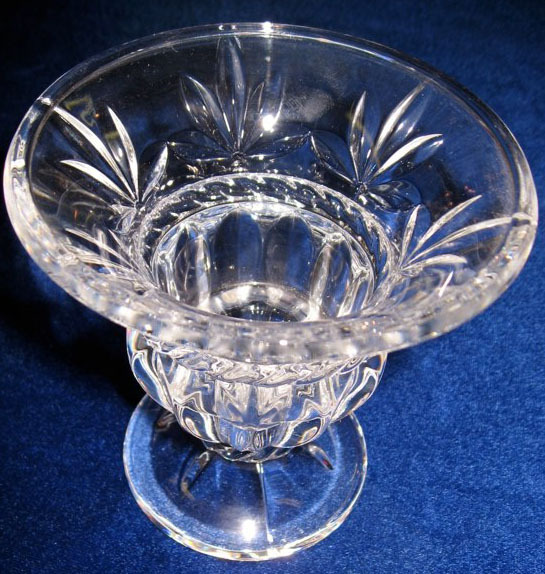 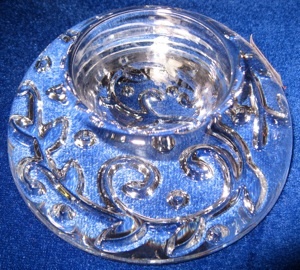 #9 - Cristal D'Arques 24% Lead Crystal Candle holder You can not tell from this photo but there are hearts all the way around the rim.